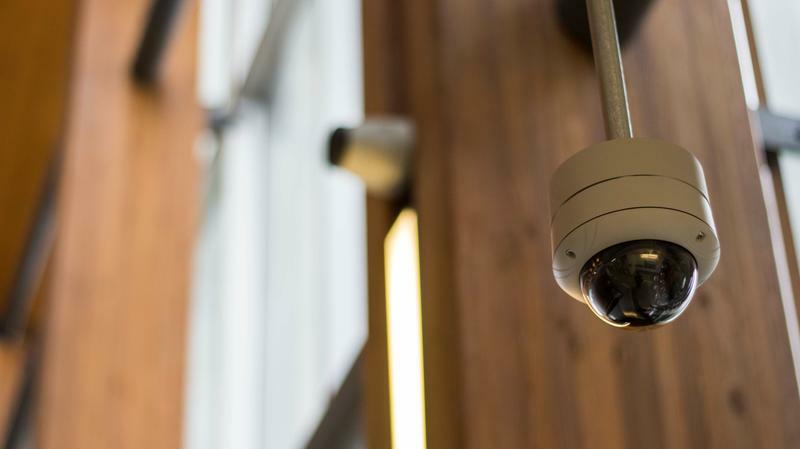 The AMS has recently made a major investment into upgrading the air-conditioning and security camera systems in the Nest. Following approval from AMS Council last year, the society has put over $88,000 into revamping the air-conditioning in certain areas of the Nest that have been experiencing “an ongoing issue” of overheating, according to Project Manager Michael Kingsmill. In particular, it has been a prominent issue for the servery and IT rooms, which came to the AMS’s attention about a year ago following staff complaints. Kingsmill also conducted heat measurements, finding that the room could “[heat] up to 100 degrees,” creating unbearable conditions for employees. “[The servery] gets used a lot in the summertime which makes the situation even worse because we have the climate,” said Kingsmill. He added that the air-conditioning upgrade would also help prevent IT equipment from overheating and malfunctioning, avoiding a loss of data, money and reputation for the AMS. When questioned during the November 7 AMS Council meeting about why the IT rooms didn’t originally account for this issue, Kingsmill said the design was calculated eight years ago and things have changed since then. The new units are currently being installed by Broadway Mechanical. At the same time, the AMS has also spent over $19,000 to acquire 8 new security cameras for the Nest. Before this purchase, the building had around 40 cameras all approved by UBC. Kingsmill said the purchase will serve to maintain the same level of security throughout the building. At the November 7 meeting, he noted that the new cameras would be placed near exit areas, the north door, staff areas and the Gallery. “[The AMS] noticed some deficiencies in the original layout … a few dark spots where there wasn't a camera [in the Nest],” he said. The cameras would also help with situations like assaults or thefts. Kingsmill also noted that the new cameras abide by the AMS’s and UBC’s privacy policies, as well as the government’s requirement to post notices of security cameras on front doors. In response, some students either don’t mind the addition of security cameras or welcome them. “I am totally ok with cameras in public areas,” commented r/UBC user barneyshek. “It’s good to have cameras around, the footage can be useful if any crimes might happen,” r/UBC user Nambis said. Others are more skeptical about their effectiveness. “These cameras really are useless unless there is a thought-out plan with what we’re going to do with the footage,” said r/UBC user Chengt1.